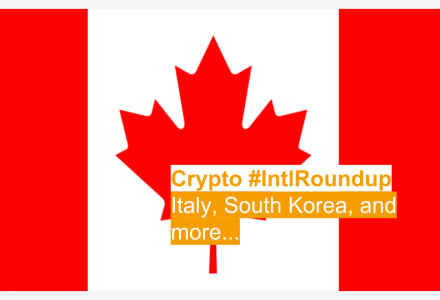 As part of our regular weekly roundup, Coinsquare News covered the week’s significant international cryptocurrency and blockchain headlines. In this edition, we look at two countries that are planning to facilitate crypto trading on national stock exchanges, consultation papers out of the UK and South Africa, and more. 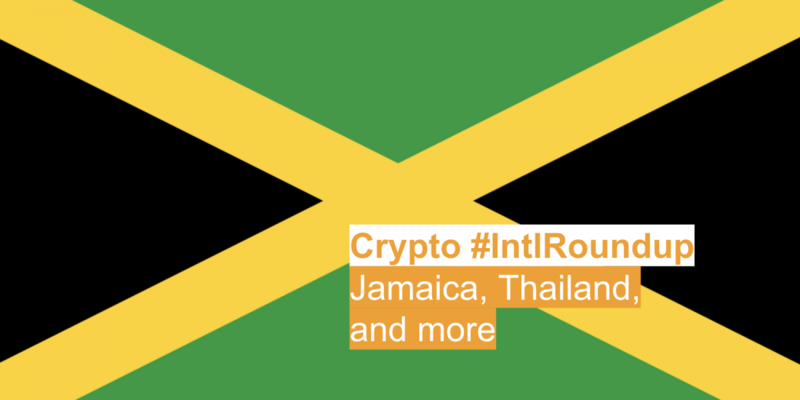 In a collaboration with Canadian fintech company Blockstation, Jamaica’s principal stock exchange is experimenting with offering cryptocurrency trading. This week, the Jamaica Stock Exchange (JSE) and Blockstation announced the completion of its first live trial. 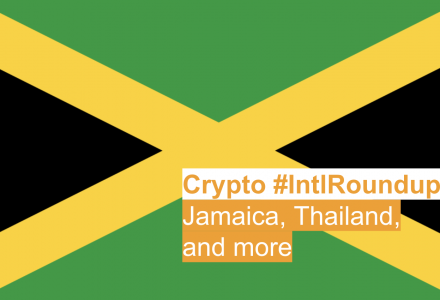 It ran a 60-day live cryptocurrency trading pilot for regulated market participants composed of market makers, broker-dealers, and the Jamaica Central Securities Depository (JCSD). 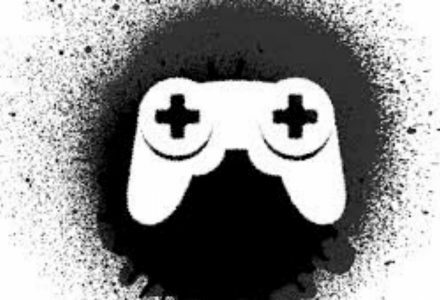 The press release said the pilot aimed to demonstrate the full lifecycle of a cryptocurrency ecosystem. The release further said that the “successful rollout” is an important step in putting cryptocurrencies in the hands of the mainstream public. In news out of Thailand, reports from local media indicate that the country’s national stock exchange is looking to empower crypto trading. As the Bangkok Post reported, the Stock Exchange of Thailand (SET) is planning to apply for a license from the country’s Ministry of Finance. This would allow it to operate a digital asset platform legally in the country. Reportedly, a member of the exchange’s board of governors said the move is designed to capitalize on a growing investor demand for crypto trading in Thailand. Should the plan go through as intended, the SET could become one of the first few national stock exchanges in the world to create a spin-off digital asset exchange. 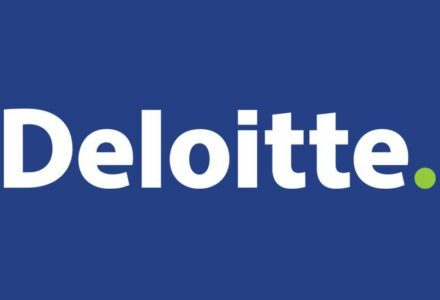 In Poland, regulators approved two crypto startups as payment providers. As Finance Magnates reported, cryptocurrency projects known as Coinquista and Bitclude were both granted an operating license. With this license, these startups are able to legally provide a wide variety of payment services. However, Poland’s relationship with digital assets is far from straightforward. In the past, the country’s central bank allegedly funded an anti-cryptocurrency campaign, and the country’s largest exchange moved to Malta due to difficulty with opening a bank account in Poland. The Financial Conduct Authority (FCA) is one of the UK’s financial regulatory bodies and operates independently from the UK government. This week, the regulatory authority made headlines by entering a consultation period on cryptocurrencies. In a consultation paper titled Guidance on Cryptoassets, the FCA said it is carrying out the next step in its ongoing work with cryptocurrencies and aims to detail where different types of digital assets fall in terms of regulation. Following its proposals, the FCA is accepting comments from interested parties until Friday, April 5th, 2019. In similar news out of South Africa, the country released a consultation paper of its own. Focused on cryptocurrencies and crypto trading, the paper follows a joint development period with South African government branches.